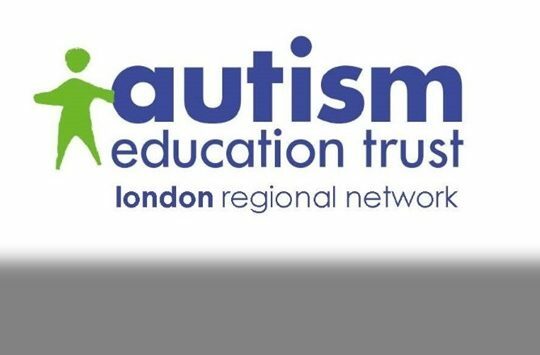 Our London Regional Network is a collective of school based, specialist practitioners licensed to deliver the full range of Autism Education Trust [AET] programmes including Early Years, Schools and Post 16. 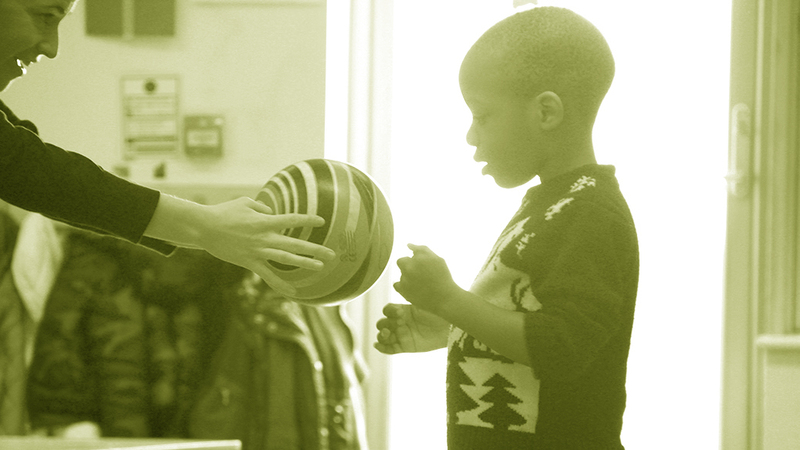 Alongside foremost professionals and the most innovative, active practitioners, the AET have developed national, face-to-face modular training programmes for all professionals working in all school settings. A structured, consistent tiered approach suitable for individual settings, federations, academy chains, multi academy trusts and local authorities. Sponsored by the Department for Education, the AET networks have now trained over 180,000 professionals in just 5 years. These modules run throughout the year at The Bridge London. All modules can also be delivered in your setting. 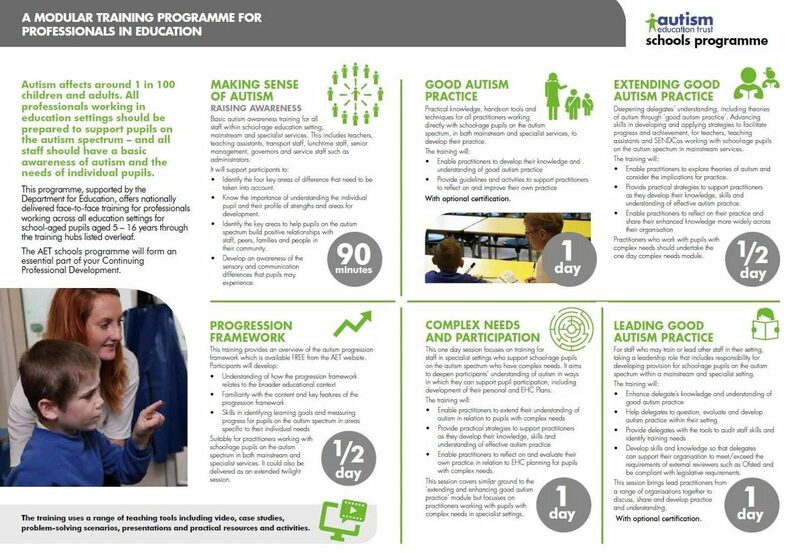 AET Making Sense of Autism (Tier 1), is available for INSET only.